Come see the new Cape Cod theme at Sundancer’s! 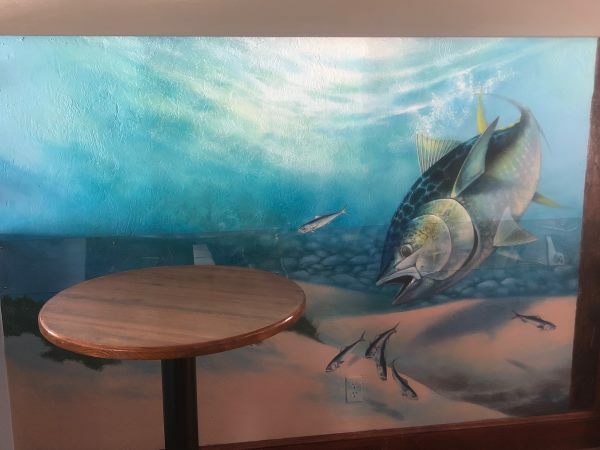 Sundancer’s restaurant is the place for good times and great food. 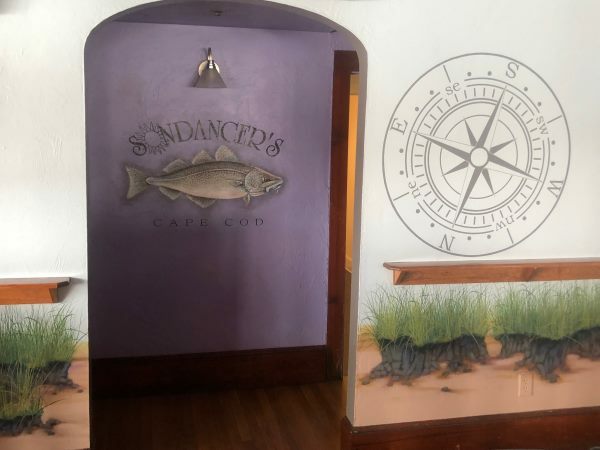 Sundancer’s has been one of Cape Cod’s favorite waterfront gathering spots for over 34 years offering great food and drink in a casual waterfront setting at very affordable prices. 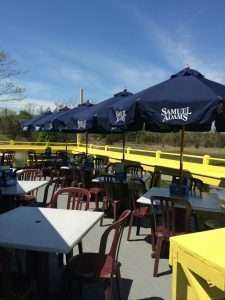 Choose to dine indoors (all seats offer a view of Bass River) or dine outside on our waterfront deck. Your entire family will enjoy the friendly service, scenic location and savor over New England favorites such as Whole Boiled Lobster, Chatham Steamers, the Cape’s largest lobster roll and a variety of fresh local seafood. 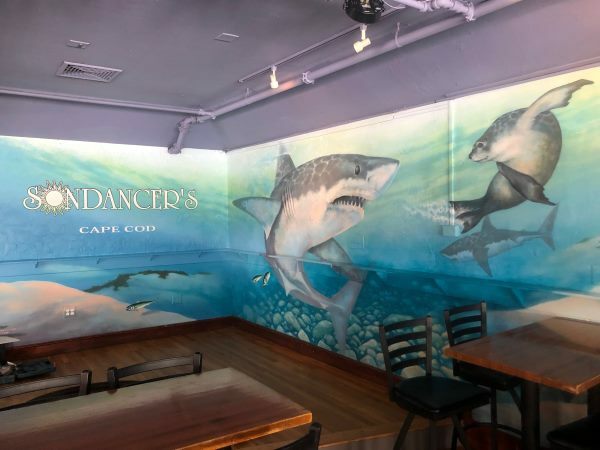 Experience a summer state of mind at Sundancer’s, Cape Cod’s favorite spot for good times, great food and the best entertainment on the Cape. Cape Cod’s best night life is offered on weekends up to Memorial Day and nightly during the Summer season.